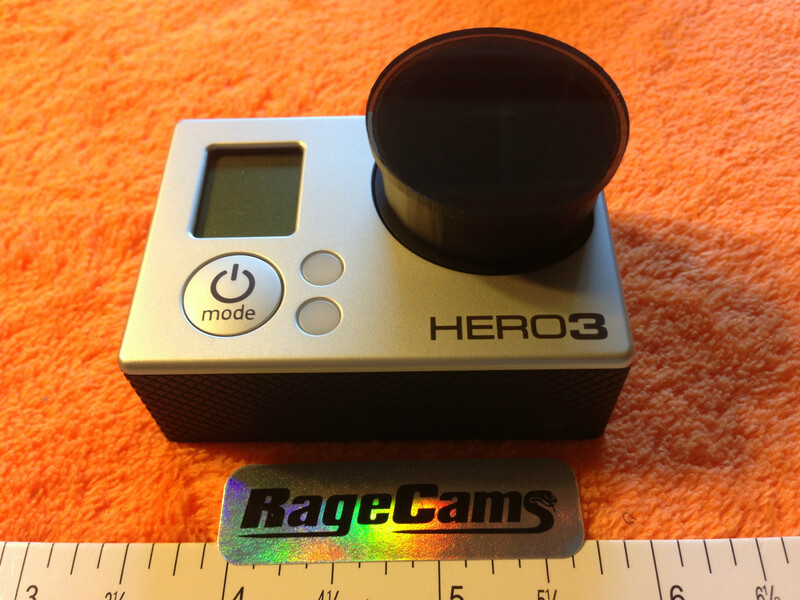 1-RageCams Unique 1 of a kind Custom gopro lens clear push on FILM THROUGH glass lens cap protector fits all gopro hero1 hero2 & 960 wide cameras that use the wide lens & now includes 1 bonus polarizer filter for better video quality in bright sunny days & prop control on air crafts fpv. 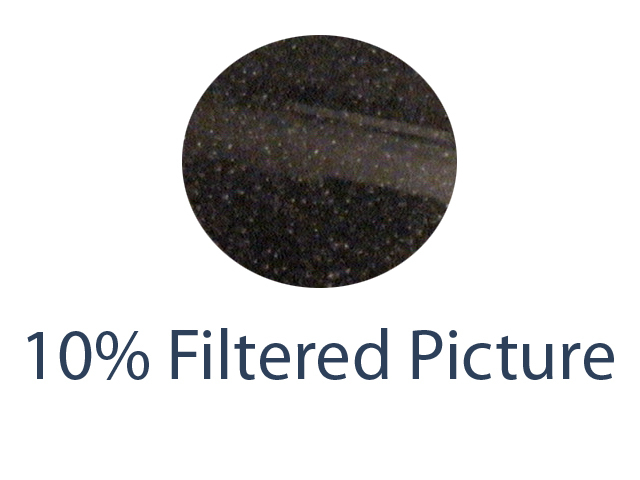 You will not see any difference in video quality when using this clear lens cover except when the filter is installed inside on bright sunny days, the video will be more defined with the filter used. The nd filter simply inserts inside the clear protector cap & is easily removable when using your camera in lower light. 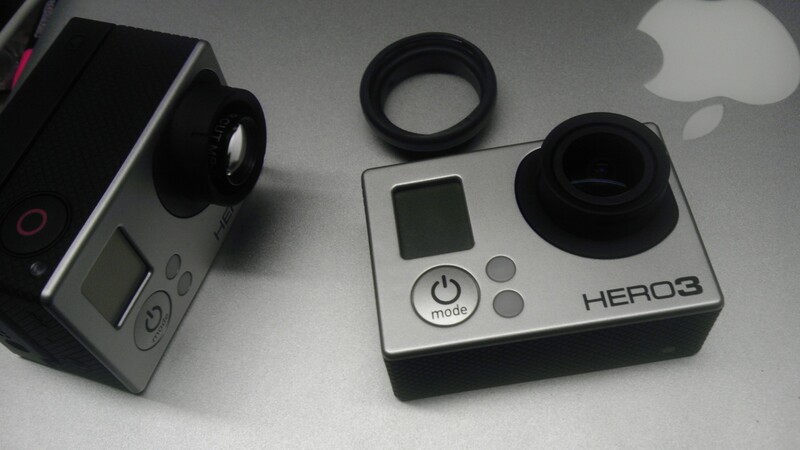 ULTRA LIGHTWEIGHT DESIGN WONT AFFECT GIMBAL PERFORMANCE. Very nice addition to your camera to keep the front lens from from getting scratched when used outside the waterproof case. We also carry many types of caps & covers if needed so you can use the camera & not have to worry about the front glass getting all scratched up. 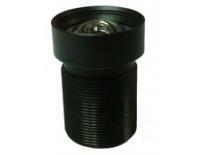 Easy install inserts inside the waterproof case housing in front of the lens.